Like a lot of people, I discover new movies and TV shows all the time on Netflix. Isn’t Netflix just the greatest thing since sliced bread?? 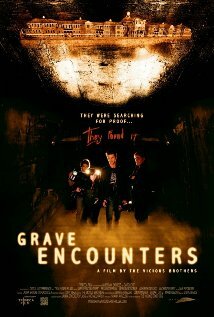 Anyways, the film “Grave Encounters” is just one of many movies I’ve come across on my Netflix and decided to watch. The official description on Netflix is: “The stars of a paranormal-investigation TV show spend the night in a derelict hospital to uncover what’s been going bump in the night.” That description pretty much sums up the whole movie. However, what I didn’t know was that this film is one of the many (and in my opinion, over-done) found footage type of films that have come out in recent years. I’ve seen all the “Paranormal Activity” movies and while, at the time, the first PA movie was interesting considering the whole “found-footage” thing was somewhat new (although I think people forget about “The Blair Witch Project” which was a popular found footage film that was released in 1999, long before PA) the sequels to the first PA film were not very good. If you read my post about movie genres then you already know that I love horror films. And since I like all things scary that also means I occasionally watch such TV shows like “Haunted Highway” & “Ghost Hunters” to name a few. So, since I’ve seen a couple of episodes of ghost hunting TV shows, when I started watching Grave Encounters, well….I was hooked. Even though this is one of many found footage films out there, somehow this one works. Why? Well, since it plays off as uncut footage for a ghost hunting TV show it seems more realistic than just some family moving to some haunted house and one of the family members just deciding to carry around a camera all day, every day filming everything. I mean, when you think about it, how many people would actually do that in real life? If you’ve ever seen a paranormal investigation TV show they usually use multiple cameras and are filming (possibly) non-stop to try to hopefully catch something “paranormal” on camera. 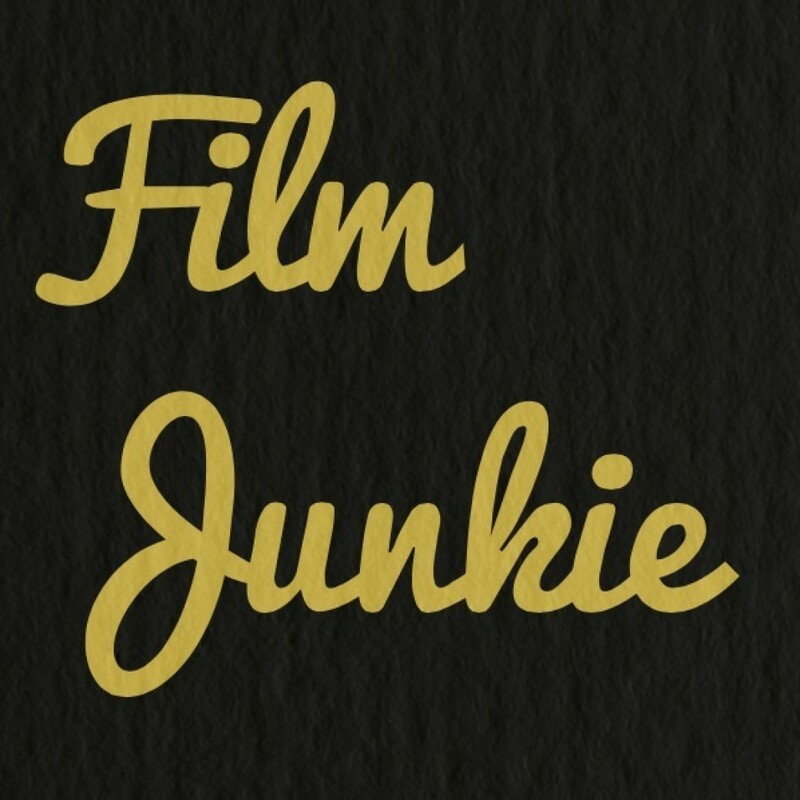 The whole found footage concept works better for this film because it’s supposed to be for a TV show, so it makes it more believable for them to be carrying around cameras and filming all the time, unlike the situation I described above with someone just filming things going on in their house. A bit more info on the film…The acting isn’t the worst I’ve seen in a film, but it is by no means the best. The ending of the film–I’m still not sure how I feel about it. The movie was released in 2011. A more detailed description of the film…The main character is Lance Preston and Lance is the host of a paranormal reality TV show called “Grave Encounters”. Lance and his crew lock themselves for one night inside an abandoned psychiatric hospital to shoot an episode for the show. Eventually madness ensues. Expect “jumpy” scenes. Will this movie scare you? Possibly. I know a few people who would definitely get scared watching this film. Did this movie scare me? Not really, but that’s coming from someone who has seen a ton of scary movies and has gotten pretty good at knowing when something might “jump” out. This movie did however keep me engrossed wanting to know what was going to happen to the crew of this fictional paranormal reality TV show. There is a sequel (“Grave Encounters 2“) available on Netflix, but don’t waste your time. You’re not really missing anything by not watching the sequel. One last little tidbit. A lot of people believe that this movie is loosely based off of the Travel Channel show “Ghost Adventures“. Before this movie I’d never seen an episode of GA, but after the movie I decided to check it out and now I can definitely see where the similarities come in.